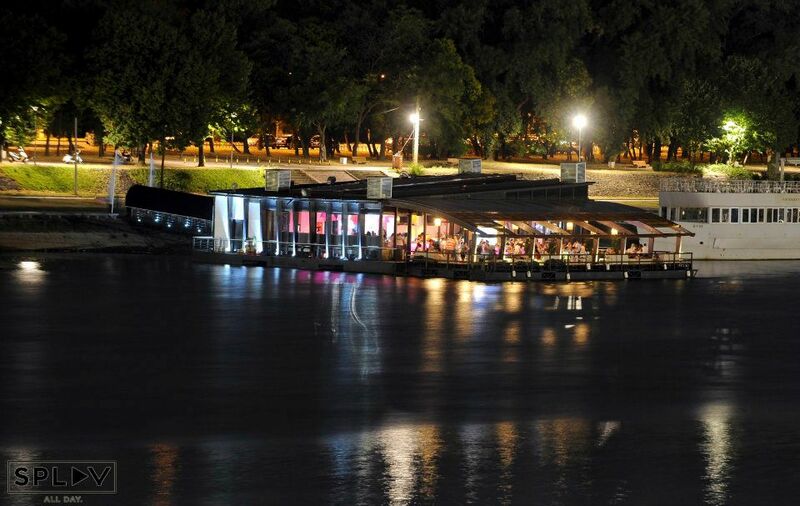 A great place to chill and grab a drink or eat during the day, or dance and have fun with Belgrade`s most popular urban dj`s, at night. Play is arranged like a beach with white sand, and big white lounge bads. Play also has a great kitchen. Well known cooks from Moon and Soho restaurants in Belgrade are cooking here. Kitchen is working till 11 PM. Bar is opened every day from 10 AM till 6 AM. In the evening the atmosphere is great because of the Dj sets, with very high quality music choices like disco house, funky house, jazz. Its location is also very attractive, on the river Sava, near Museum of Contemporary Arts.